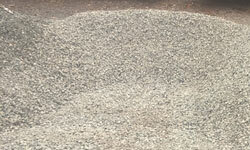 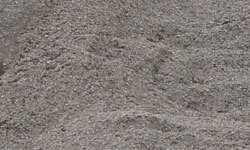 of 0"-3/4" inch crushed stone / gravel. 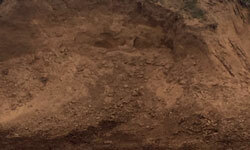 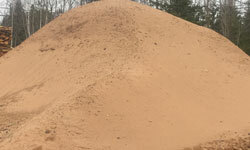 Crusher dust, also known as tailings. 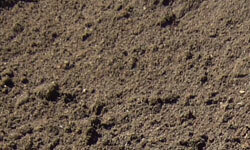 Quality screened top soil. 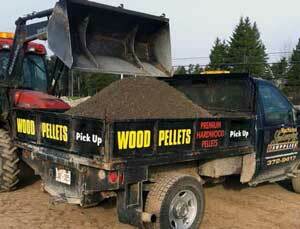 Specializing in small quantities. 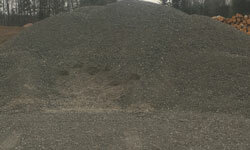 Consists of two thirds quality screened top soil blended with one third composted horse manure. 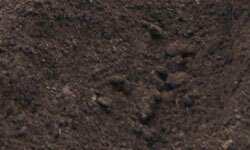 Ideal for constructing new flower beds and gardens.